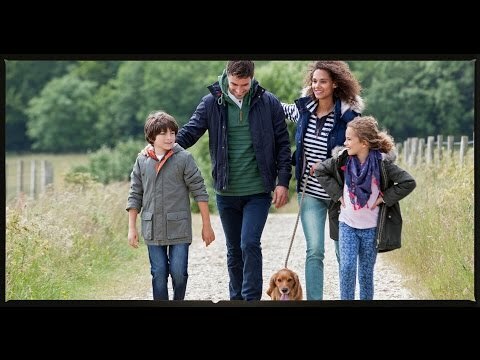 Our TV channel brings you style tips and plenty of eye candy for fashionistas, interior designers, foodies and lovers of everything Italian including travel. 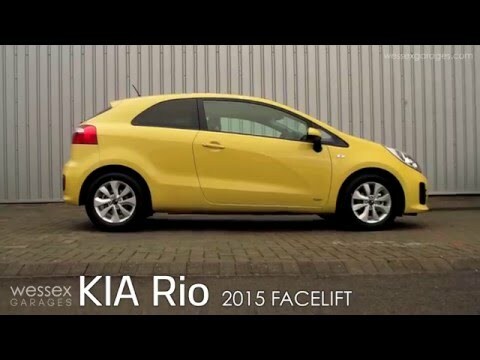 Our featured videos are listed below and to view just click on the images. 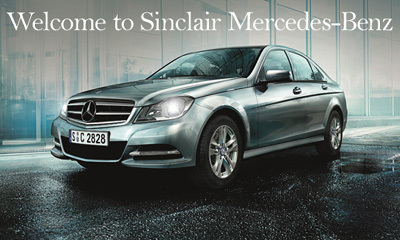 Contact details for any of the products and services featured can be found here. Fashion including Melinda Mulcahy, Liquorice Laces and others. 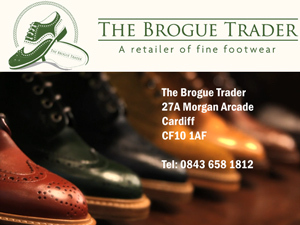 A look at how brogues are made and the different styles available presented by The Brogue Trader, suppliers of quality shoes and accessories for men. Dolce & Gabbana’s SS16 Fashion Show called “Italia is Love”. 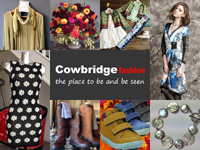 A selection of outfits from this award winning fashion boutique in Cowbridge High Street. 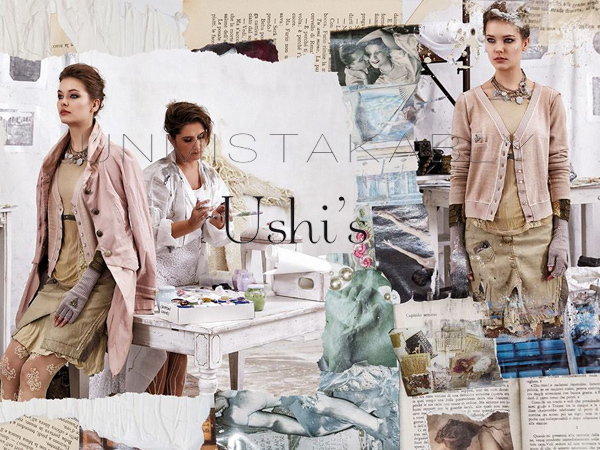 AW15 collection with lightweight wool layered tunic dresses and tops printed in vintage florals. 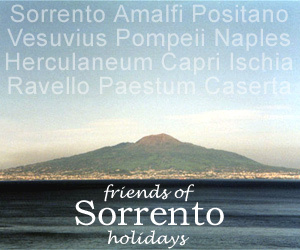 Specialists for Sorrento holidays based in Cowbridge and Sorrento. 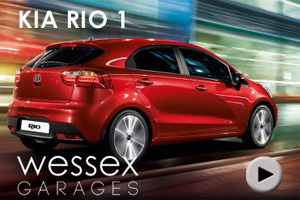 The new KIA RIO 1 from Wessex Garages. Angela Grey, a chef at Llanerch Vineyard Cookery School, speaks about Welsh food and cooking classes. 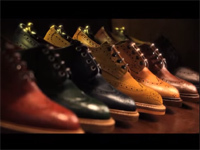 Coffee lovers will really enjoy this video by Chris Williams. You can just imagine the aroma. A look at how the classic AGA Cooker works.